Bette Kun, Marcomms manager, Econz Wireless. Are businesses fully embracing enterprise mobility, or are they happy to just receive emails on their phones? Monique Williams, Southern Africa regional manager, Hyland. Bette Kun, Marcomms manager, Econz Wireless: We are also seeing an increase in demand. We are seeing a lot of interest from line managers because they have 'pain points'. They want to know where their salespeople are. Or, for instance, with the Outsurance points people, the managers want to know that they are at the right place at the right time. Enterprise mobility solves a problem for line managers. This is why we are not going in at the top level and working our way down. We are going in at the vertical level and addressing specific pain points, like 'time fraud' on the part of salespeople. 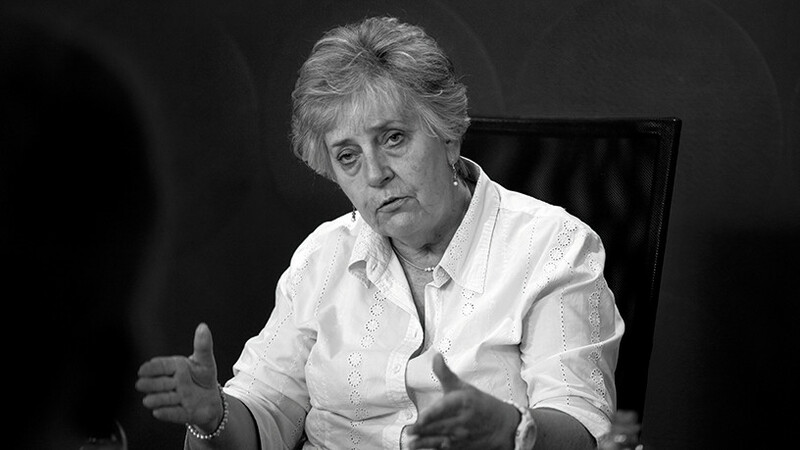 Monique Williams, Southern Africa regional manager, Hyland: To answer your question, it depends on the size of the enterprise. The larger corporates are more hesitant to go down this route, while the mid-tier companies are lot happier at engaging with mobile technology. They are doing stuff like signing up customers and doing loan origination all over a mobile device. They are taking pictures of FICA documents and before they even walk out the door, their application is already being processed in the back office. They realise productivity is going to increase, while larger corporates are still happy to get emails on their phones. 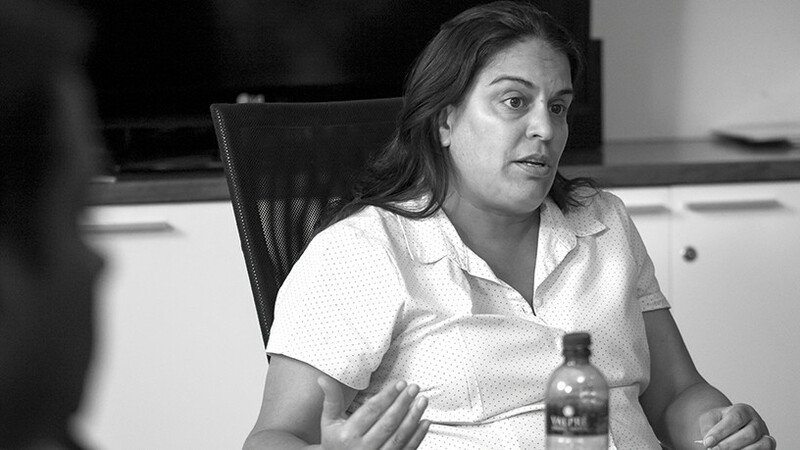 Vino Govender, executive: product innovation and marketing, DFA. Anton Muller, Vodacom: I just want to point out that it is not that larger organisations don't want to adopt it, it's just that they have to go through a longer process to get it approved. There are governance issues; they have to know how their systems will be impacted. So when they deploy an enterprise mobility solution, it's not just a piece of 'flat file' you put on a phone or tablet, it's something that could impact business risk. Measuring this impact takes slightly longer to assess. We are seeing a lot of interest from line managers because they have 'pain points'. They want to know where their salespeople are. I've been surprised to see how forward-thinking South African firms are when compared to how hesitant their international counterparts are. 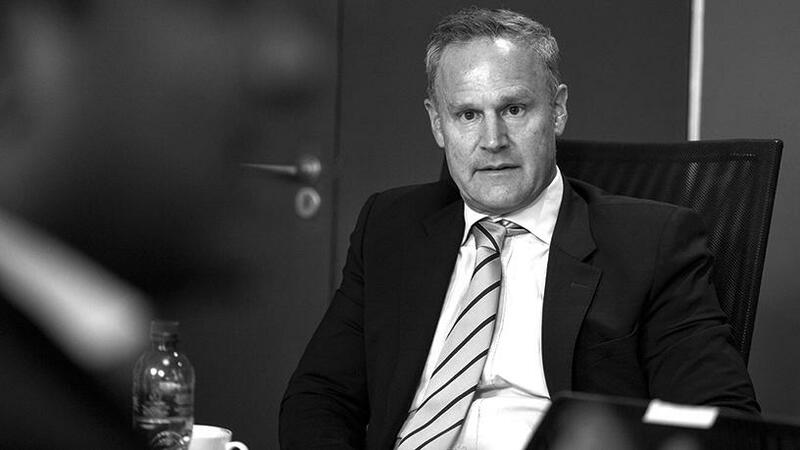 Brendan McAravey, country manager, South Africa, Citrix: For IT departments, they see it as something that will first have to get governance approval; they also want to know how it will affect their cost and they would want it to be cloud based because of the churn in technology. Brendan McAravey, country manager, South Africa, Citrix. There are concerns about security, but this should be seen in a broader context. I always point out that people tend to be scared of losing a few emails when a mobile device goes missing, but don't really worry about the danger of someone copying files from a notebook or a PC with a memory stick. What we are seeing is a move to what is called 'unified endpoint management'. This is where you have the ability to remote-wipe a mobile device and PC's data. Vino Govender, executive: product innovation and marketing, DFA: From what we seeing, companies are trying to balance the risk and opportunity that enterprise mobility brings. But the risk is not what you think it is. Let's say a salesperson is in a customer's office, and the customer asks if they have a certain product in storage. If the salesperson is unable to get this information from a mobile device, there is a chance they could lose the deal. Customers are becoming demanding and salespeople need to have access to the data right there and then. 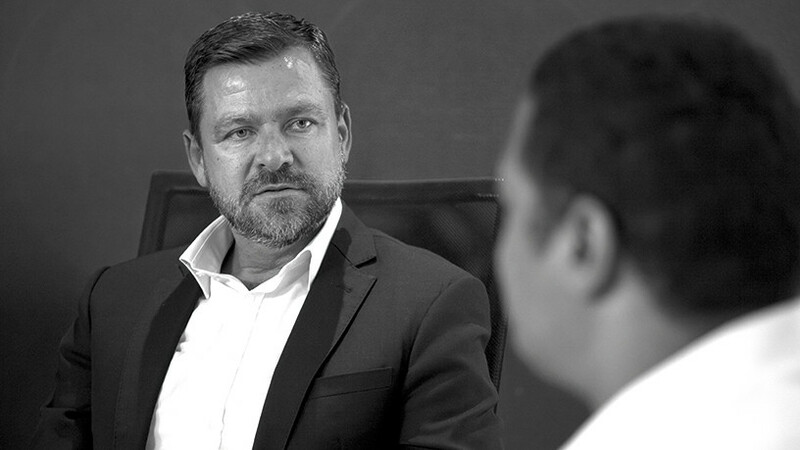 Hannes van der Merwe, commercial manager, Itec: Customers are talking the digital transformation talk, but they don't understand the implication of what they are saying. CEOs and MDs are not really educated when it comes to technology, so they don't really know how to transform their business. The key is not to be confused by the jargon. What it really comes down to is customer experience. How do you ensure you give the agile, the edgy great customer service? This implies that your technology, your quality of people and your processes have to be designed to give a great customer experience. To me, it comes down to, is your mobile enterprise philosophy to give your customer the better experience when compared to your competitors? How do you define enterprise mobility? Jeremy Matthews, country manager, Panda Security: For me, the enterprise mobility story is extraordinary, because it is a by-product of two big things, which are cloud and high-speed mobile broadband. The other thing I would like to know when we talk about enterprise mobility is are we talking about phones? This is not how I see it because the device you have has to do with stuff like form factor, convenience and processing capability. The common denominator is that we are out in the field connecting to the cloud. 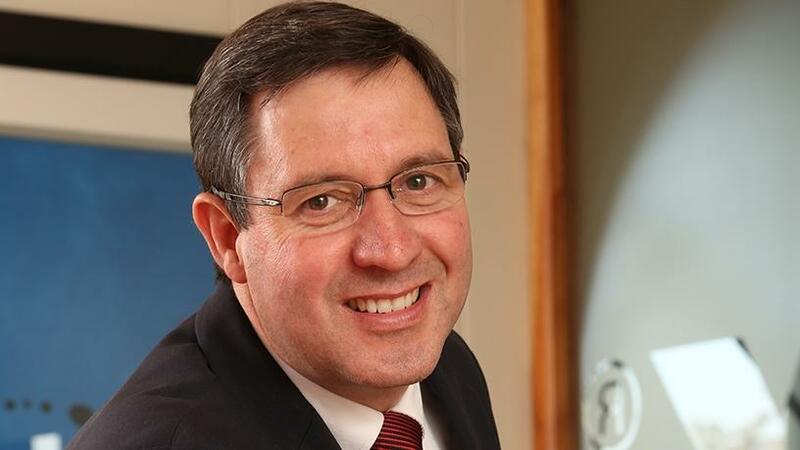 Anton Muller, Vodacom: You are absolutely right. It's not just about the device. Devices are a component of the framework. There are multiple factors that deliver enterprise mobility service: connectivity, hardware, cloud services, mobile security, enterprise mobility management and the application. The applications are determined by how you want to incentivise your staff and service your customer. You also have to look at how and where these devices will be used. Only after you have looked at all of this can you decide what device you are going to use. CEOs and MDs are not really educated when it comes to technology, so they don't really know how to transform their businesses. What has shifted is that the CIO is no longer the decision-maker; the decision-maker is the business operation manager. They want to know where their staff is, what their pain points are and they're no longer willing to wait for the go-ahead from a CIO to buy something off the shelf to solve their problems. Do IT departments have the capacity to deal with enterprise mobility? 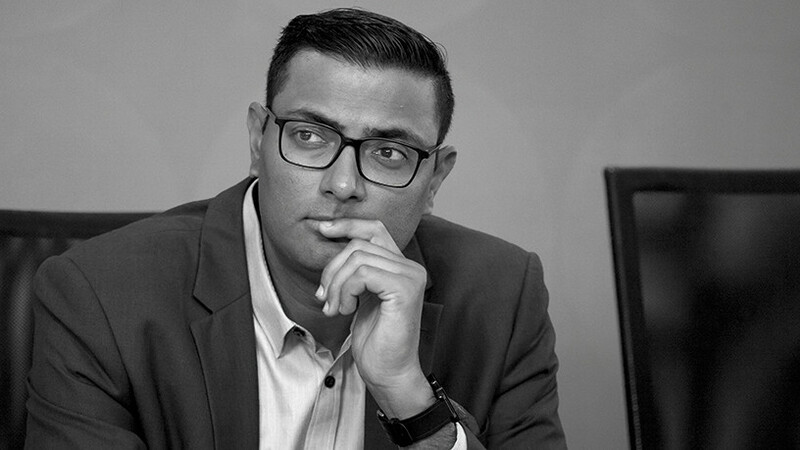 Denarkin Naidoo, ?deal solution & portfolio manager: Collaboration Services, T-Systems: A lot of this depends on the company's policies regarding enterprise mobility. If looked at another way, the role of the CIO is to support the business operations, which sees the IT department putting in place a policy that addresses these needs. 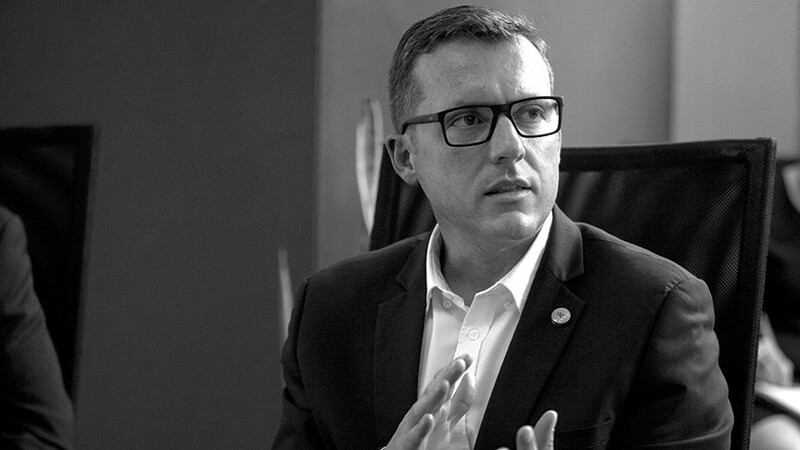 Anton Muller, executive head of Managed Enterprise Mobility Africa, Vodacom. Vino Govender, DFA: For the most part, no. IT departments have a desire to help their businesses transform, but they don't really understand the requirements of the business. What we see a lot of is the IT department and the governance team setting up a policy, but this ends up being a hindrance to the business operations because it inhibits the ability of employees to become more mobile. This is why we speak both to the IT team and the operational people to find that balance. Brendan McAravey, Citrix: I think we are being too hard on IT departments. Think about it from their perspective. They are under pressure to keep costs down, but then they all of a sudden have to manage thousands of devices on their networks and they also have to set up a team to manage these devices. We have to give credit to them because it's a very difficult thing for IT to manage. Jeremy Matthews, country manager, Panda Security. Monique Williams, Hyland: IT is understaffed and this does put an extra weight onto their shoulders. I agree that business is taking a lead in determining what's best for their staff. However, in my experience, they do get a rubber-stamp from IT. Sometimes IT says no because they see something the business unit does not. But nine out of ten times, they don't object because that business unit manager knows what they need for that division. About five years ago, IT was making the IT business decisions, but over the last 18 months, I have noticed business operations starting to make these decisions. What are the broader changes in business when it comes to technology? Hannes van der Merwe, Itec: From what I'm seeing, the CIOs are a lot different from what they were a few years ago. They are now more business analysts. They need to understand the business landscape. But they also need to be technologists. They need to be agile because what you think is right today won't be right tomorrow. Most of the people I engage with tell me they have a lean team, where everyone is basically a mini CIO. But this change should also be seen in an environment where the structure of work is changing. Should people come to an office to work? Can't a call centre agent work from home? 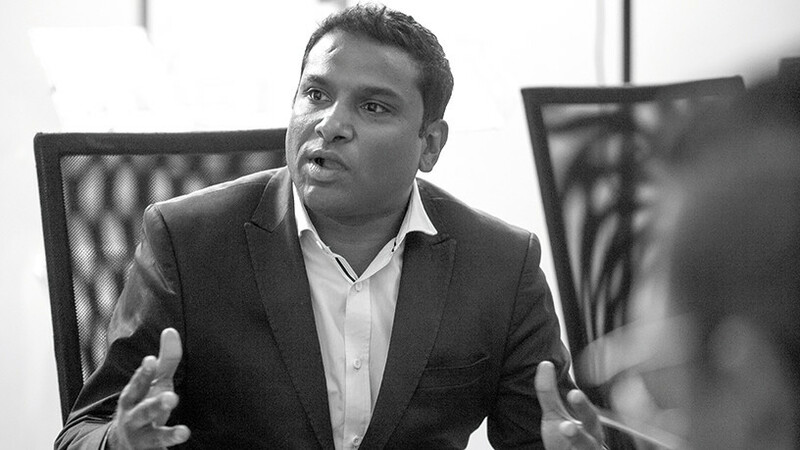 Denarkin Naidoo, ?deal solution & portfolio manager: Collaboration Services, T-Systems. Bette Kun, Econz Wireless: That's exactly the point. Now that you have a mobile team out there, you now know where they are, how long they are doing the job, what route they took to get there and if they came back with an order. You now have a way to manage a workforce in ways you could never do before. Jeremy Matthews, Panda Security: One of the problems around security is that there is still a perimeter mindset. It is managed as if the users are still in the building. But when users are working off their devices away from the office, it means IT does not know the status of the machine, doesn't have the ability to manage patches, know where devices are or track what is happening on them. There are technologies that can manage all these issues, and although there are business drivers for enterprise mobility, it will end in tears if you don't have security in place.